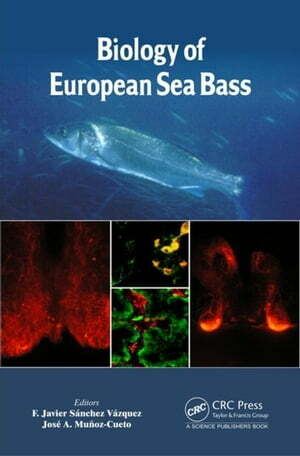 Collins Booksellers - Biology of European Sea Bass by Vázquez, F. Javier Sánchez, 9781466599468. Buy this book online. Biology of European Seabass presents up-to-date reviews on key topics of seabass biology, written by leading scientific experts with extensive knowledge of seabass as well as their respective field of expertise. The book covers the biology and ecology of the different sea basses and the latest findings in molecular biology, physiology, and behavior of this species. Ranging from larval development to nutrition to pathology and immune system, the chapters cover a broad spectrum. The final chapter deals with novel tools such as transcriptomics, proteomics, and metabolomics. The social and commercial impact (fisheries and aquaculture) of seabass is also assessed.